Visual identity for a program that works to increase the numbers of undergraduate students to complete their last steps in college. 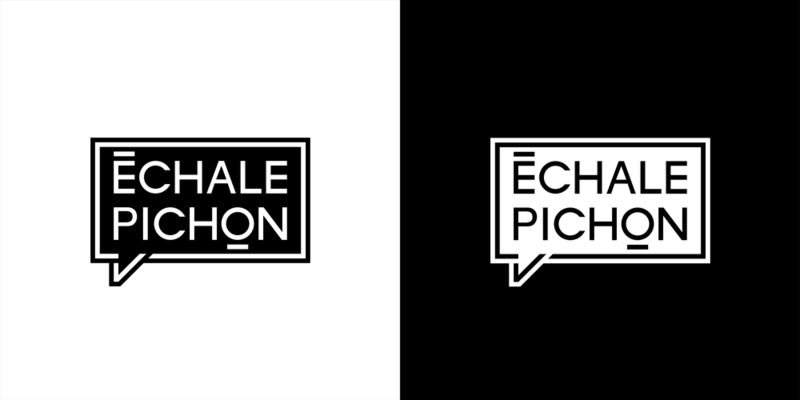 The modern typographic logo is a visual manifestation of the brand idea based in the Venezuelan expression “Échale Pichón” that means “work hard, keep doing it”. The logotype has been adjusted to fit inside a “cloud talk” that make emphasis of the venezuelan expression. The identity provides Échale Pichón with a flexible visual language that can be creatively used to communicate campaigns. By using modern color palettes, consistent layouts and inclusive patterns styles across print and digital applications.